beautiful still life and great colors...i like the warm/cool color contrast! 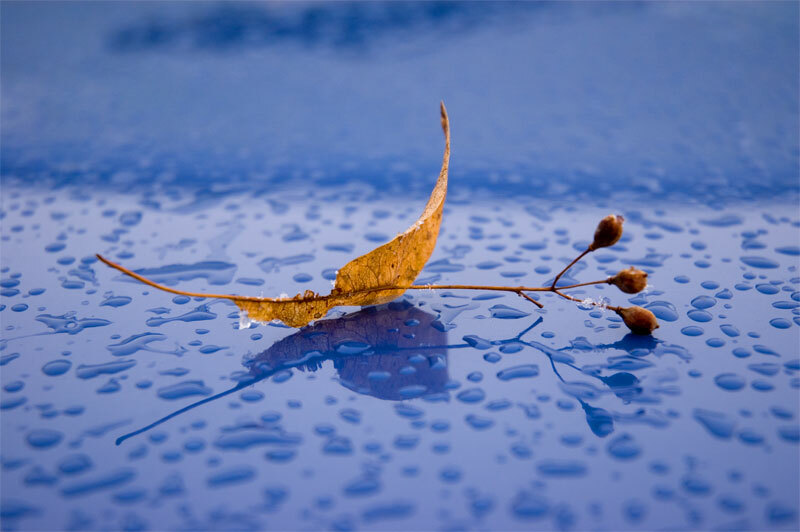 wonderful composition, so nice effects wirth the rain drops and the blue background! Beautiful composition! The background is a wonder! отличное сочетание цветов! классно увидено!